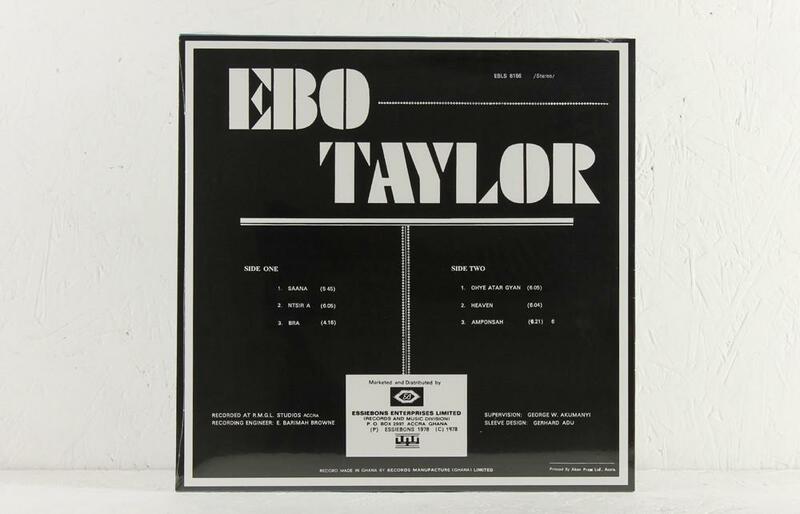 This vinyl LP features fully reproduced original artwork. 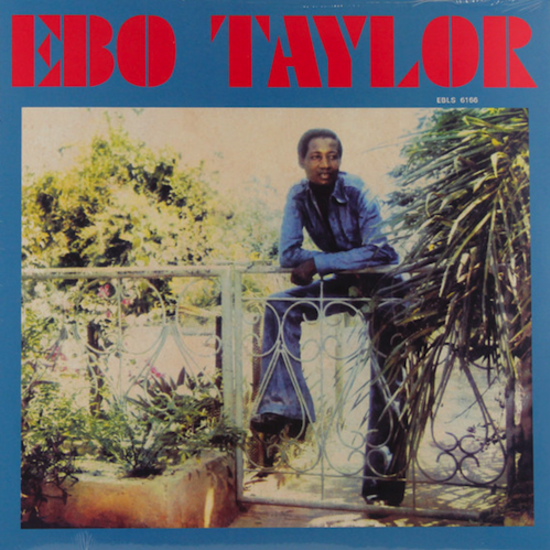 Originally released in 1977, Ebo Taylorʼs self-titled album is a rarity that truly exposes the genius of the Ghanaian producer and arranger. 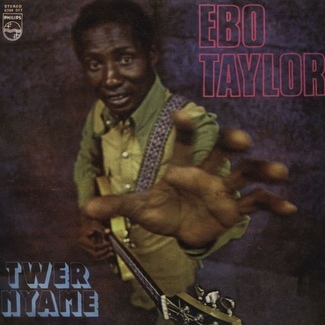 Having spent most of the 1970s involved in Ghanaʼs afro-funk output, working with different bands and musicians alike, Taylor put forward his own unique blend of Ghanaian highlife and afro-beat with this self-titled release. 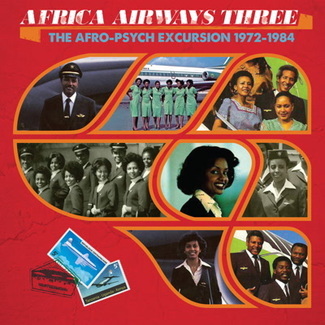 The six songs that make up the album exemplify Taylorʼs desire to experiment and move beyond the constraints of colonial influences on Highlife and African musical traditions. Saana combines highlife guitars and jazz horns with a funked up rhythm and the sweetest chants, a vibe carried over on Ntsir A with its funky horns and Ghanaian singing. 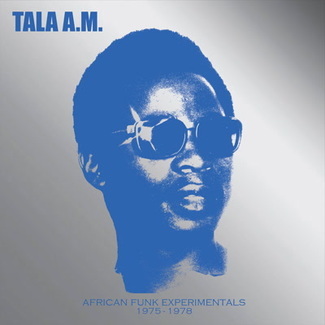 Throughout the album Taylor injects elements of funk, jazz and afrobeat into his compositions without being obvious, instead channelling the experimentation he once referred to as ʻa way to develop our African music to enable us to get global attention.ʼ Heaven is perhaps the albumʼs highlight and widely recognised as one of the finest examples of Ghanaian afrobeat from the late 70s. 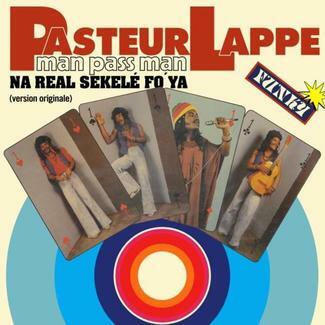 Its popularity has endured through the decades and the song even found a new lease of life after Usher sampled it.